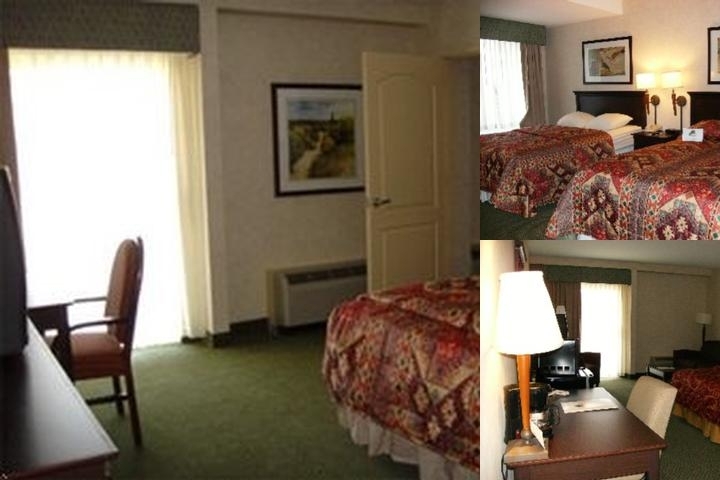 60 Elegantly decorated guest rooms including 4 two room suites, Free deluxe continental breakfast, High speed internet, coffee maker, Iron/ironing Board, Microwave, Refrigerator and hair dryer. Free USA Today. Meeting space up to 100 people with audiovisual equipment available.